GBL Energy, a subsidiary of Belgian billionaire Albert Frere and the Desmarais family’s investment vehicle, said on May 9 it has sold its entire 6.6 percent stake in Burberry. GBL first disclosed a 3 percent stake in the British luxury group on Feb. 28, 2017. GBL sold the 27.6 million shares for approximately 498 million pounds, giving it a capital gain of 83 million pounds, it said in a statement. 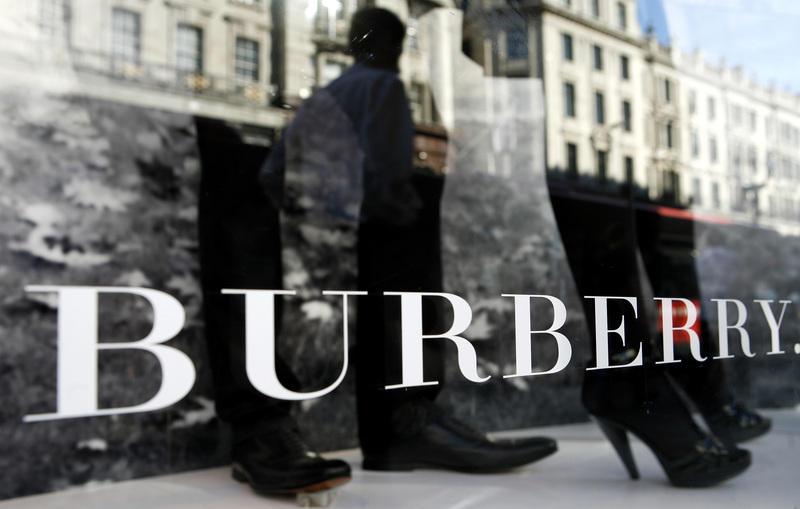 Burberry’s shares were down 7.6 percent to 1760 pence by 0840 BST on May 9.